Summer and bright colors go hand-in-hand, yet this season I still can’t seem to let go of wearing moody black attire. What can I say? I like #allblackeverything, but that doesn’t mean I can’t lighten things up a bit from time-to-time. I find that when it comes to summer a little black goes a long way. 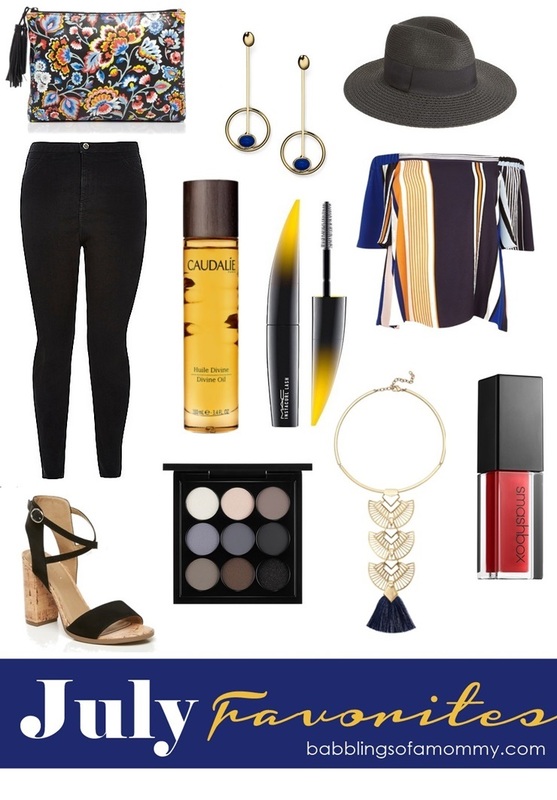 Just add of bit of blues and yellows for a fresh new take on your basic black outfit. Here are few of my favorite finds inspired by this new summer palette as well as some beauty picks that will make any hot day better.